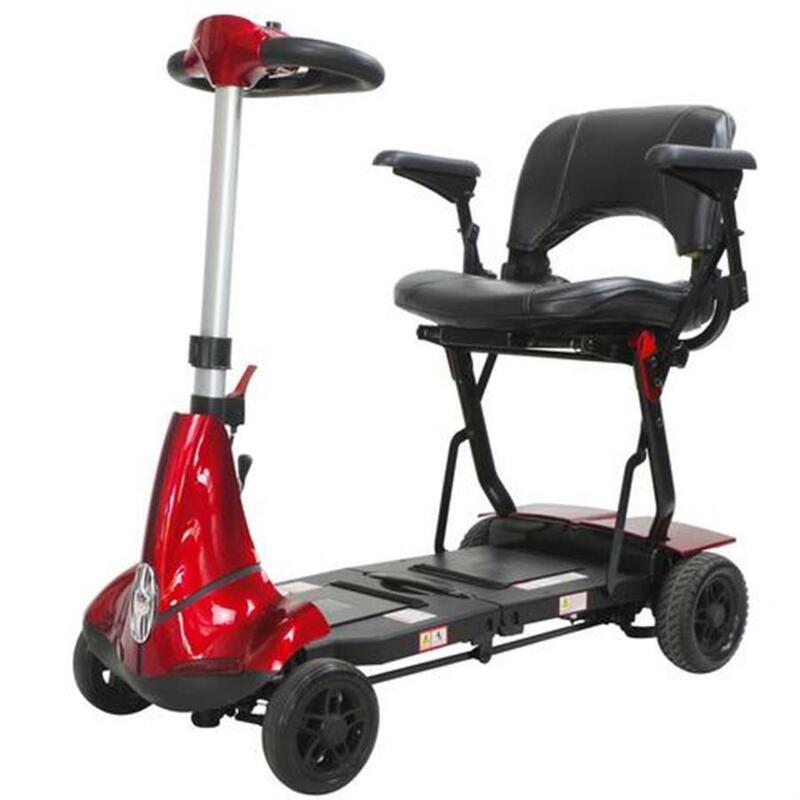 The Solax Mobie portable folding mobility scooter is a manual folding scooter that folds down easily by pulling a lever. 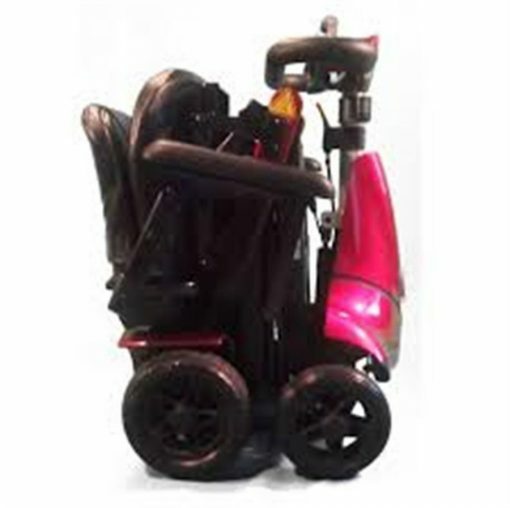 It has an adjustable tiller inward and upward and a lightly padded seat for additional comfort. This travel scooter comes with a plane safe certificate which makes it ideal for overseas holidays, and the compact size makes it perfect for cruise ships! Enjoy the freedom you’ve always dreamt of with the Mobie portable folding mobility scooter. 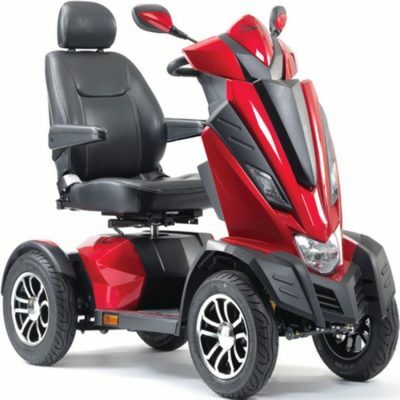 This scooter is designed for people looking for a lightweight and easy to transport mobility solution. 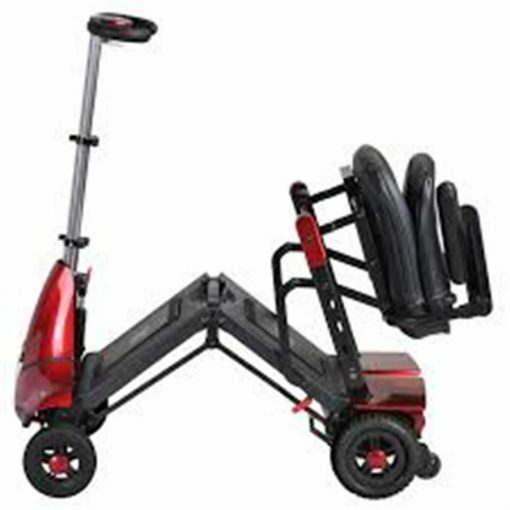 When your Solax scooter is folded you can simply use the tiller handle to pull the scooter behind you like you would a carry case.